After all the spy shots, the leaked photos and the “revealed” details, it’s finally official: Toyota Motor Corporation has finally taken the wraps off the all-new, eighth-generation Hilux at a global unveiling in Bangkok, Thailand. If you’re thinking that this is just another pickup truck, you either aren’t a car enthusiast or have been living under a rock way too long. Because those who know their cars will see how the once lowly pickup truck has now become the vehicle of choice for many folks--even those stiff upper-lipped urban dwellers. Yes, folks, the days of the workhorse pickups are long gone. Toyota knows this and has redesigned the all-new 2016 Hilux to be tough yet a tad refined in its demeanor and overall character. The front end, for instance, now has the trademark “Toyota fascia,” featuring a gaping lower bumper and an air dam section that contrasts well with the integrated chrome grille and headlamp design. Round fog lamps that reside in the lower bumper add a bit of refined ruggedness. The whole design gives off a tough yet sporty vibe. This look is carried over the side as seen from the neatly integrated muscular fenders that lend of bit of “tough truck” stance to the vehicle. This is finished off by the new rear end with a sleek taillight and tailgate design. 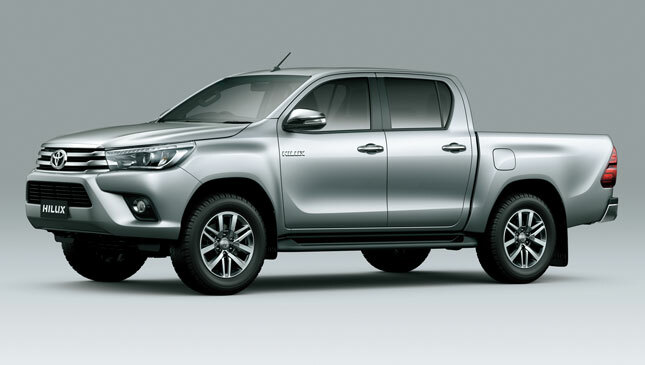 The tough-truck details are likewise seen in the new Hilux’s vital stats, which measure 5.3m in length, 1.85m in width and 1.82m in height, with a longish wheelbase of 3.08m. 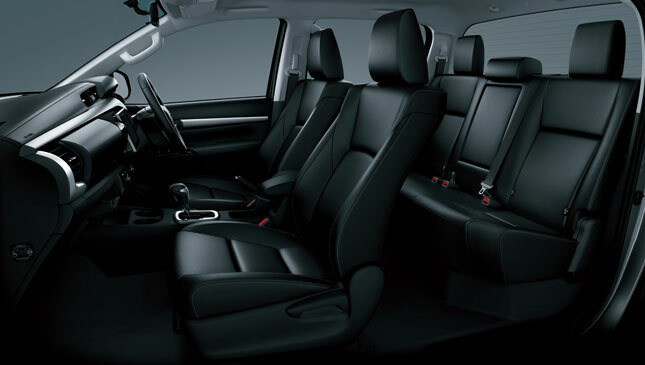 The cabin of the all-new Toyota Hilux, meanwhile, continues the refined theme by treating the driver and the passengers to a car-like feel and appearance. 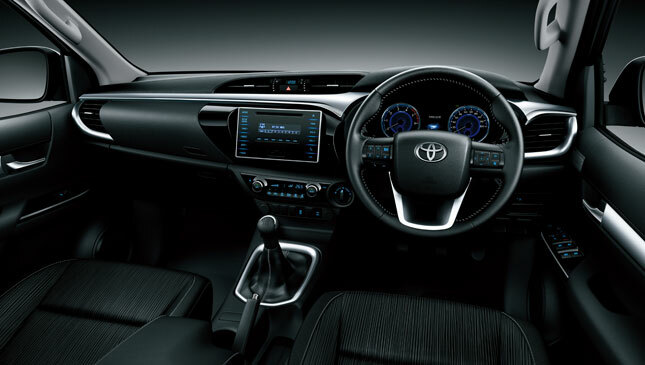 Borrowing styling cues from other Toyota vehicles like the Corolla Altis and the RAV4, the new Hilux's instrument cluster features a mix of upscale materials, aluminum accents, and soft-touch plastics. The four-spoke steering wheel with audio controls, the Optitron instrument cluster, the large touchscreen infotainment display, and the stylish air vents look more at home in a luxury sedan than in a pickup. And this is what the designers and engineers tasked to develop the all-new Hilux wanted to achieve. They set out to design the eighth-generation model to be a vehicle that’s more refined and easier to live with for the everyday commute or long journey, yet still possesses the tough, rugged appeal that has made the Hilux nameplate a legend for decades now. For this new Hilux model, Toyota has taken development to the toughest regions around the world to strengthen yet refine the body rigidity and toughness, as well as improve the upgraded suspension setup. Speaking of suspensions, Toyota says that it will be offering three types of setups--standard, comfort and heavy-duty--to suit various road conditions in different parts of the world. 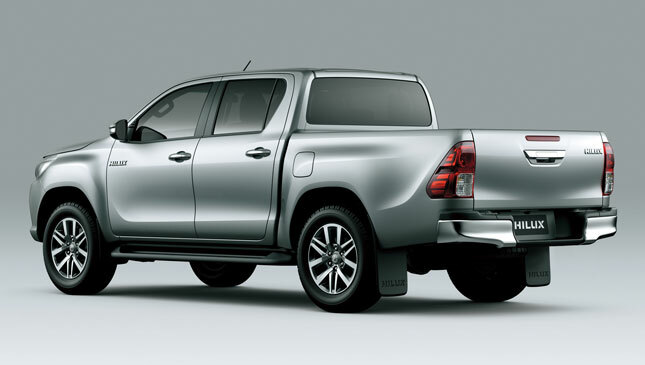 As for the engine choices, the previously reported diesel options will reside under the new Hilux’s hood. These include a new 2.4-liter 148hp/400Nm four-cylinder diesel, and a larger 2.8-liter 174hp/450Nm diesel four-pot. Both engines will be mated to either a six-speed manual transmission or a six-speed automatic gearbox. 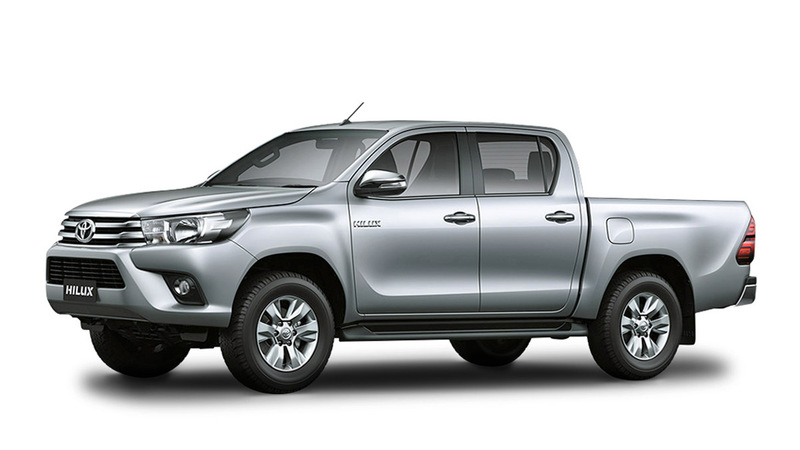 After the Ranger, the Navara and the Strada, now comes the eagerly anticipated 2016 Toyota Hilux. 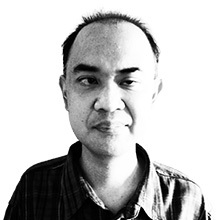 Now that the new pickup from the largest carmaker is finally out, it is only a matter of time before we get it here in our neck of the world. Needless to say, its Fortuner and Innova siblings will soon follow suit. But that’s another story altogether. For now, let’s get ready to rumble. 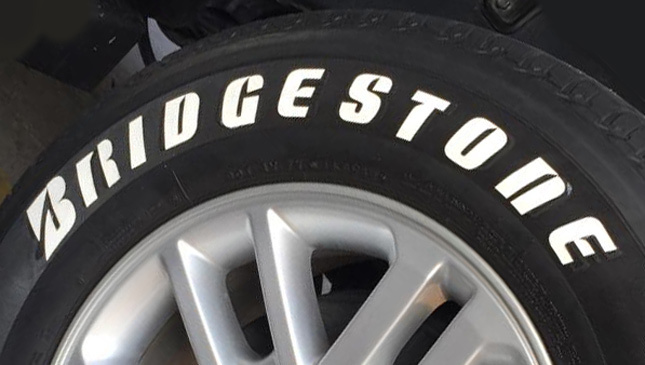 Could these tire stickers be the next big trend in the aftermarket community?